Common and cost effective downpipe style. They sit flat on the wall and provide a neat and streamlined finish. 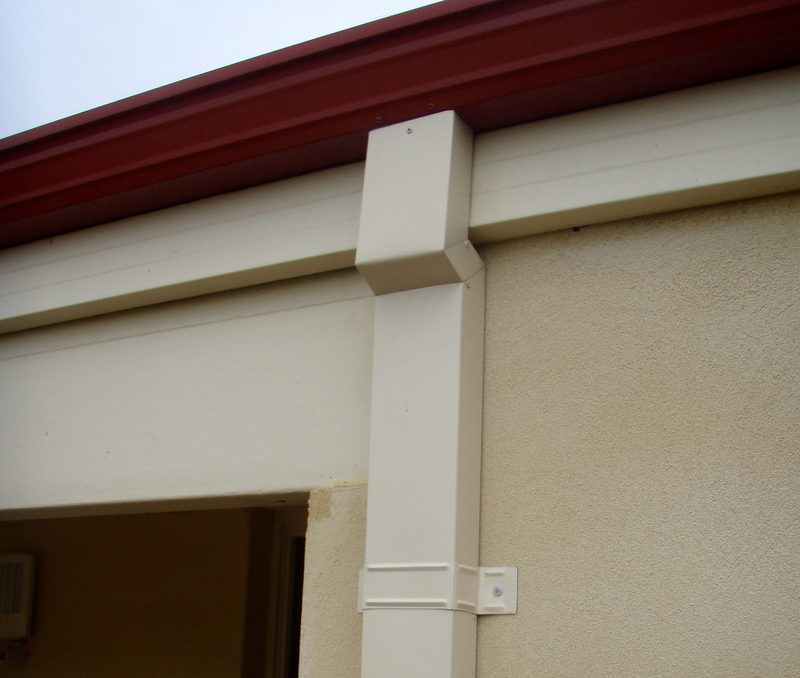 They can be used on any house type and suit all gutter styles. Also available in larger sizes to cope with heavy rainfall. Generally found on older or architectural homes. 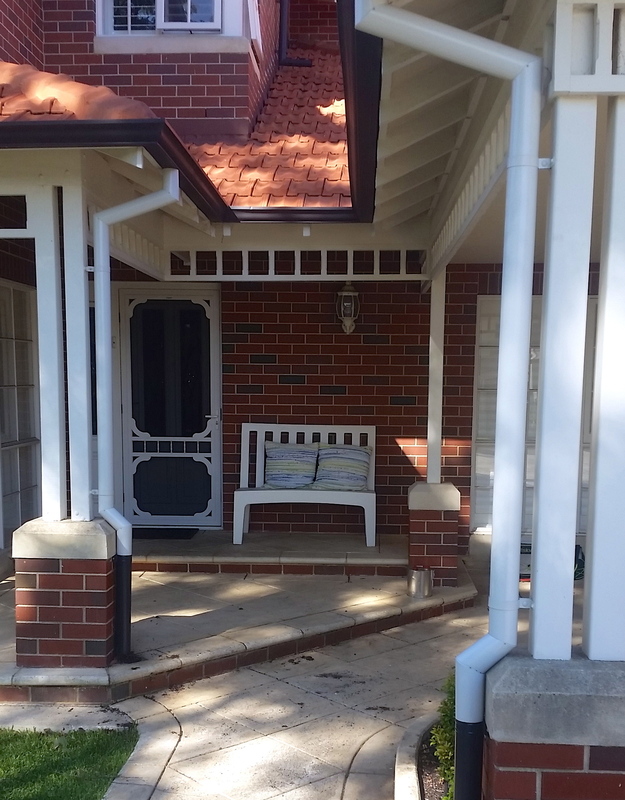 Round downpipes suit homes with exposed eaves fitted externally but can also be fitted through the eave. They are available with standoff clips ( as shown) or saddles ( flat against the wall).